Eleanor Weber, Look , 'Fashion photography that chartered new ground', pg.30-31, Sydney, Feb 2013, 31 (illus.). 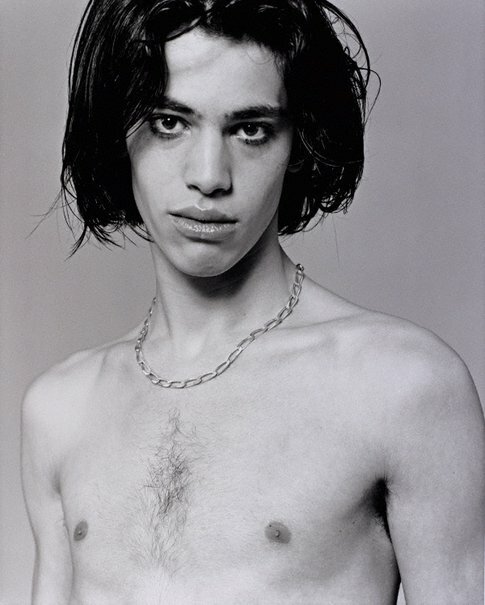 Bettina Rheims Modern Lovers , Heidelberg, 1990, 52 (illus. ).